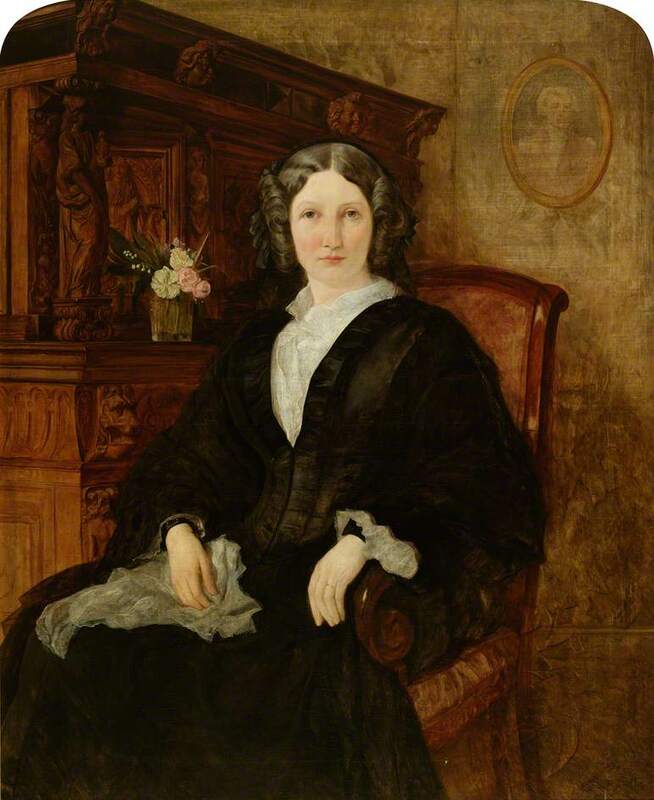 Eyre Crowe painted this picture of his sister Eugenie around the time of her wedding to Robert William Wynne. The painting is featured on the BBC – Your Paintings website, which also contains details of 11 other Crowe works owned by public institutions in the UK. This entry was posted on Thursday, August 30th, 2012 at 1:24 pm and is filed under Biography, Pictures. You can follow any responses to this entry through the RSS 2.0 feed. You can leave a response, or trackback from your own site.